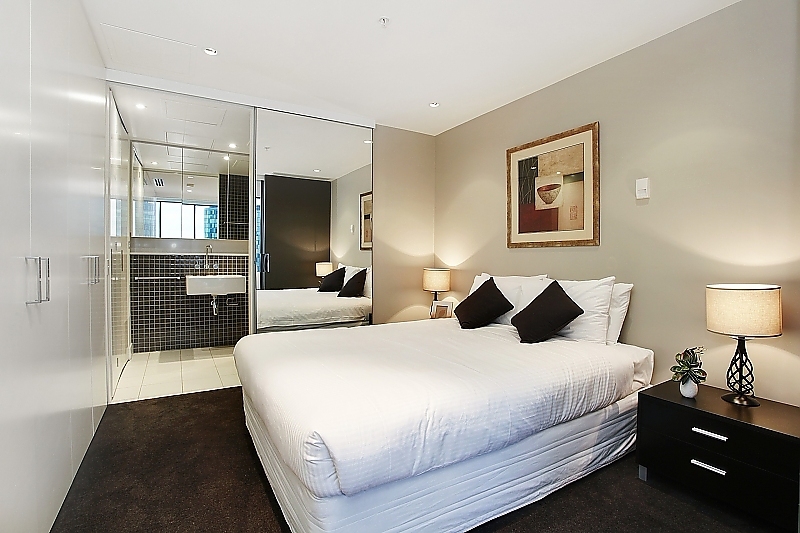 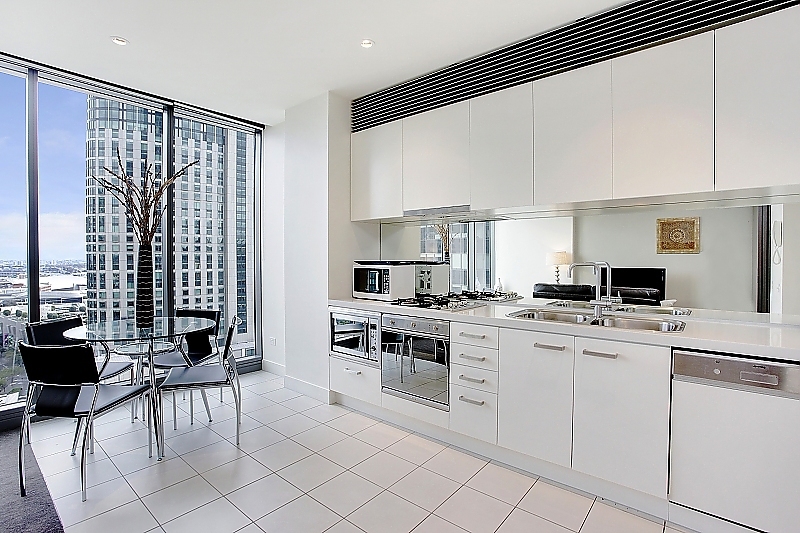 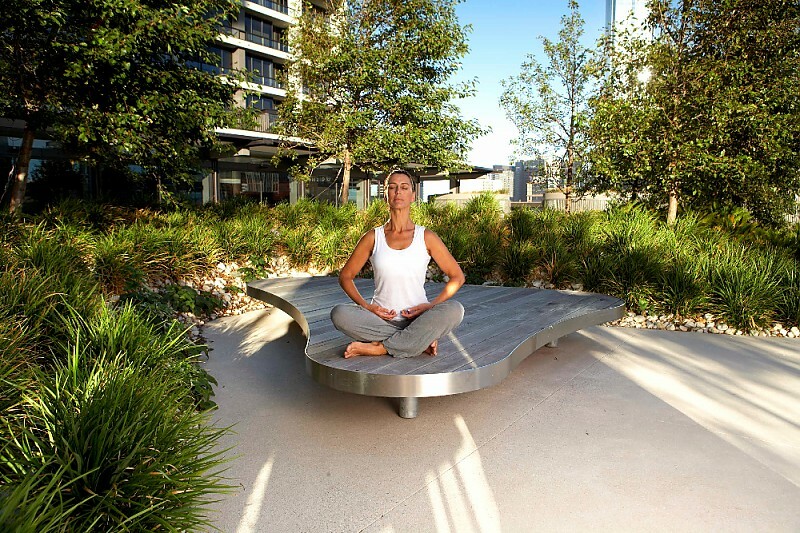 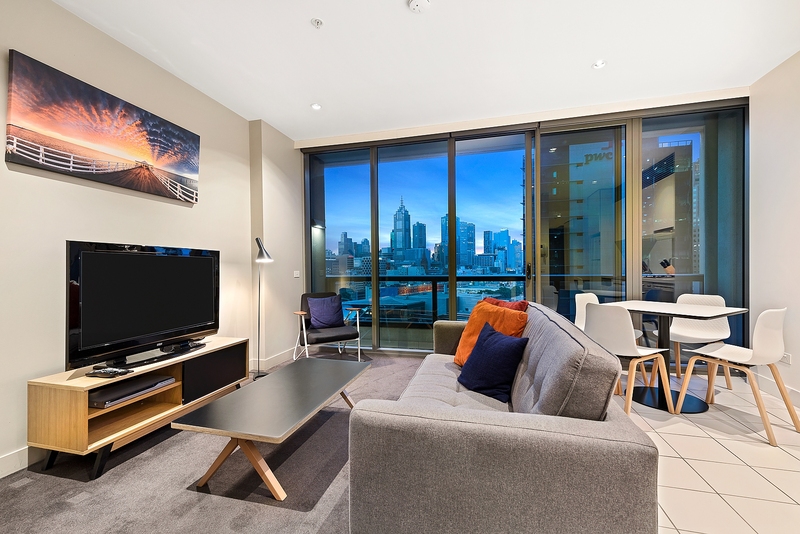 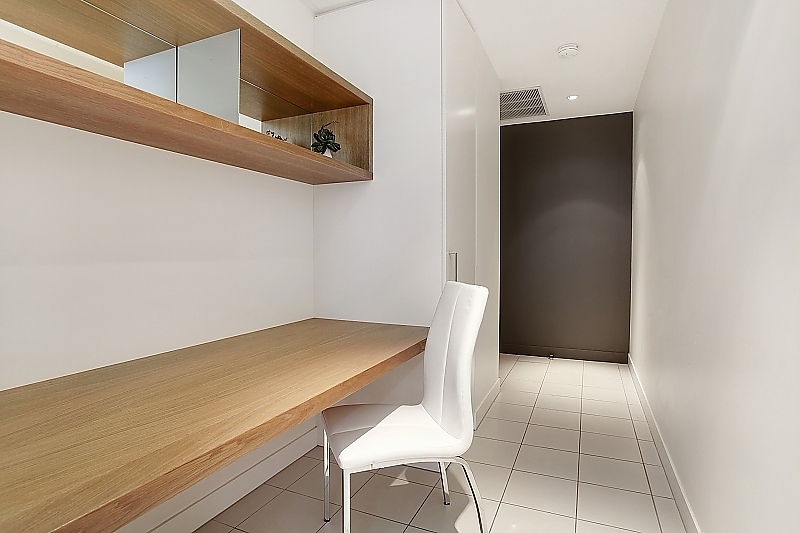 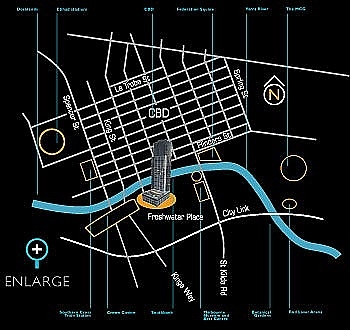 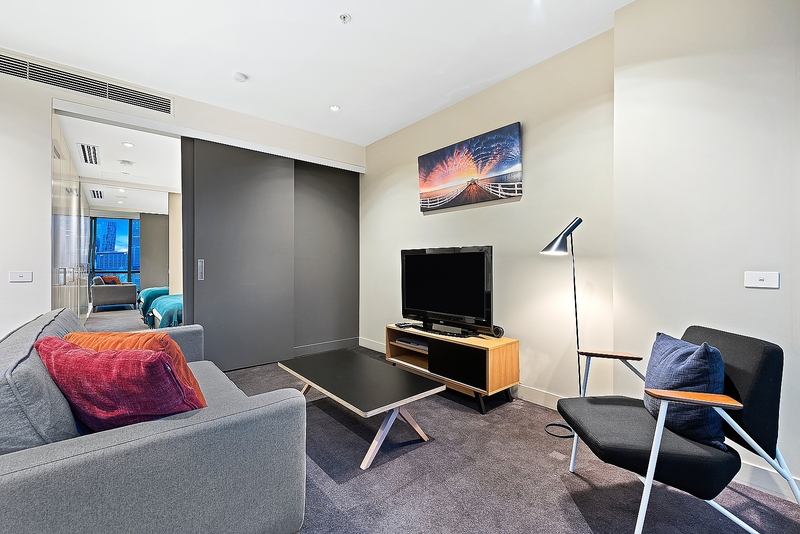 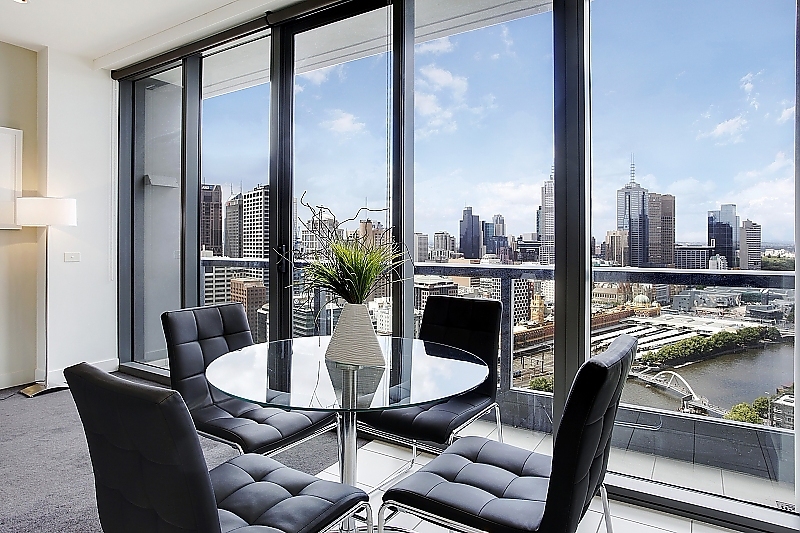 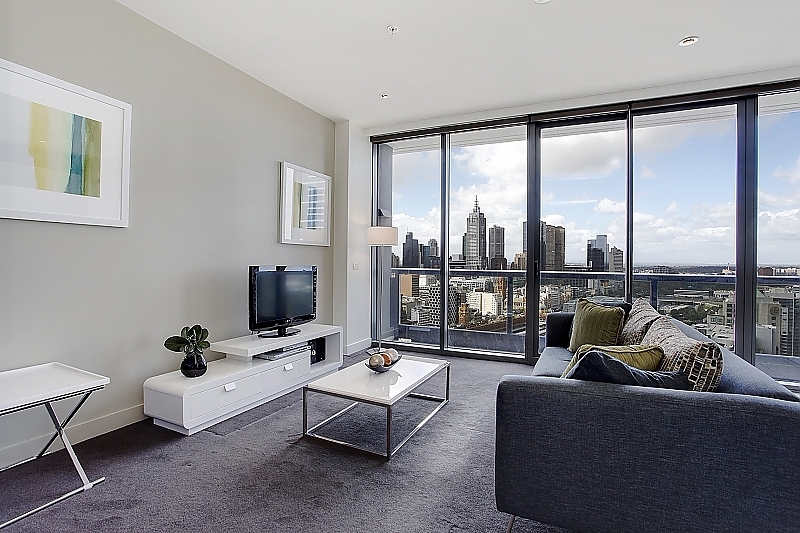 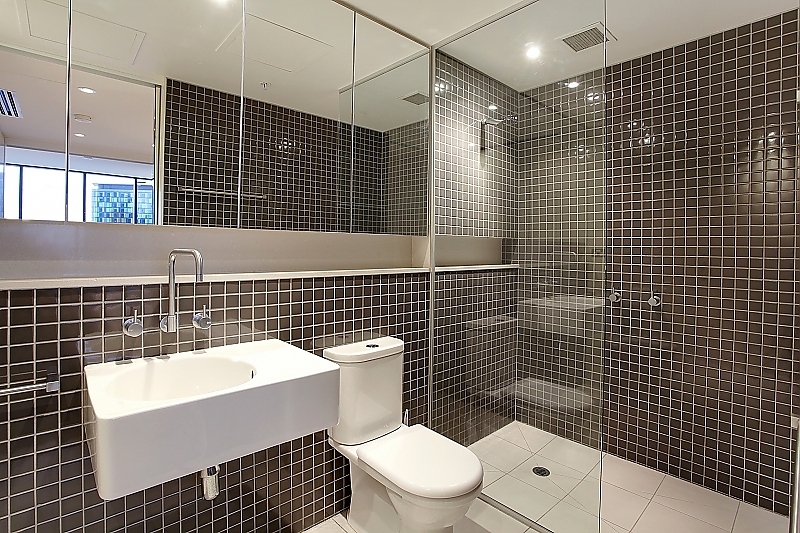 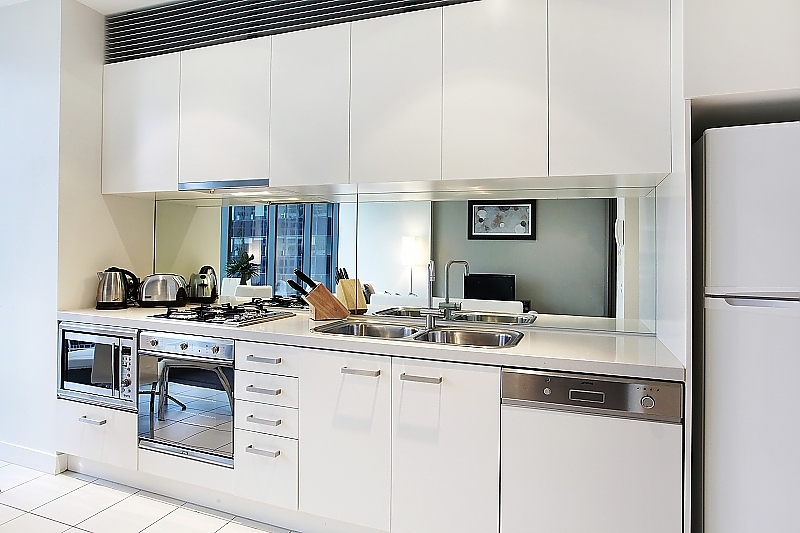 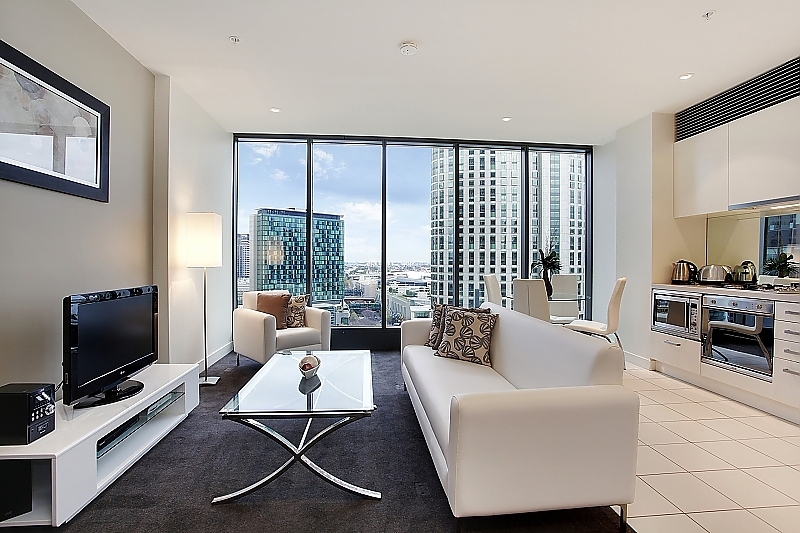 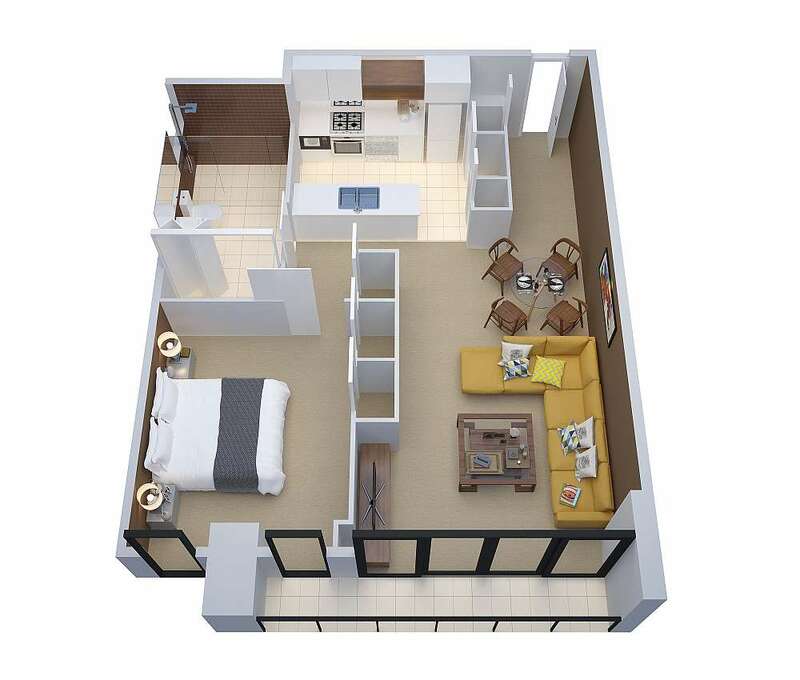 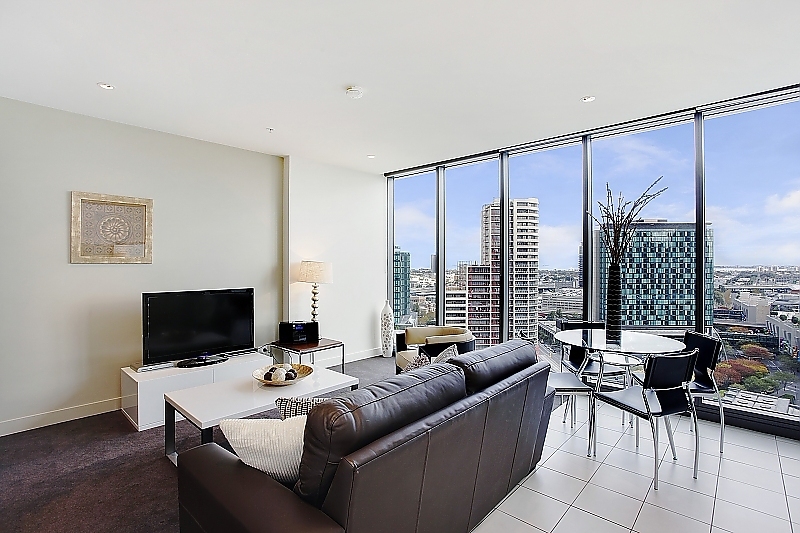 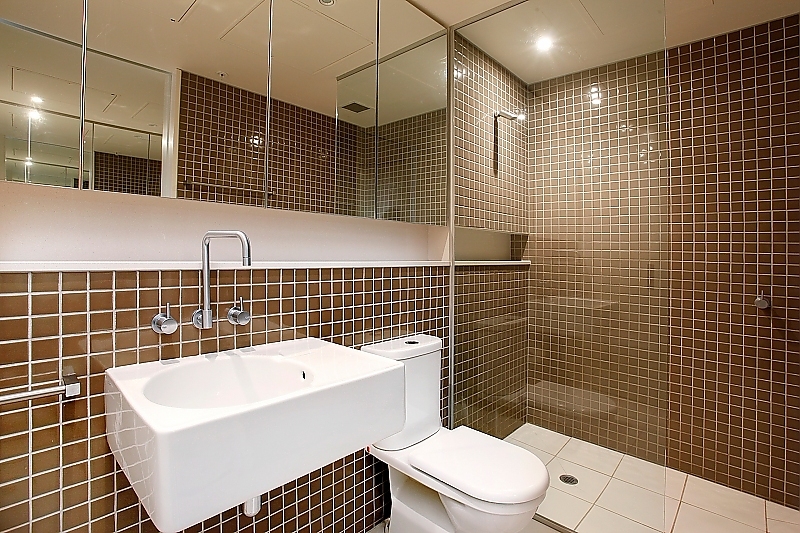 Enjoy comfortable living in one of our light-filled one-bedroom apartments in Freshwater Place, arugably Melbourne's best residential Tower. 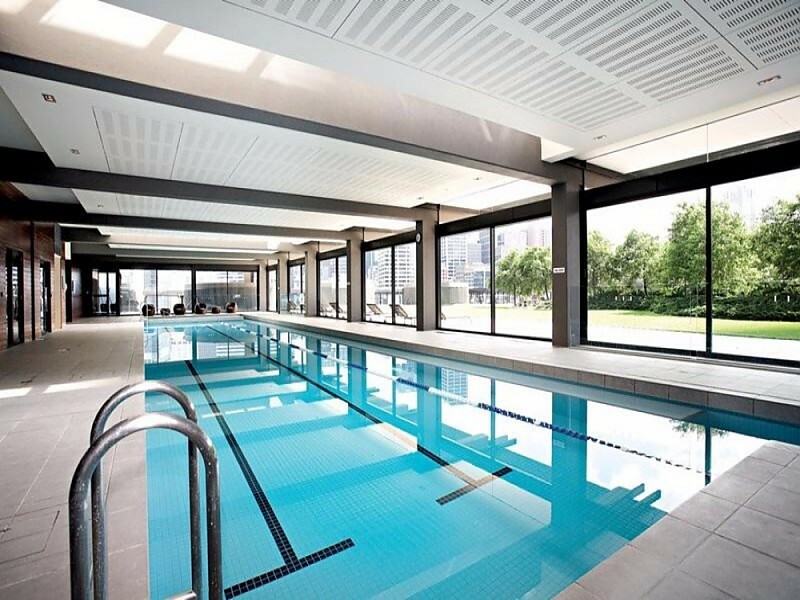 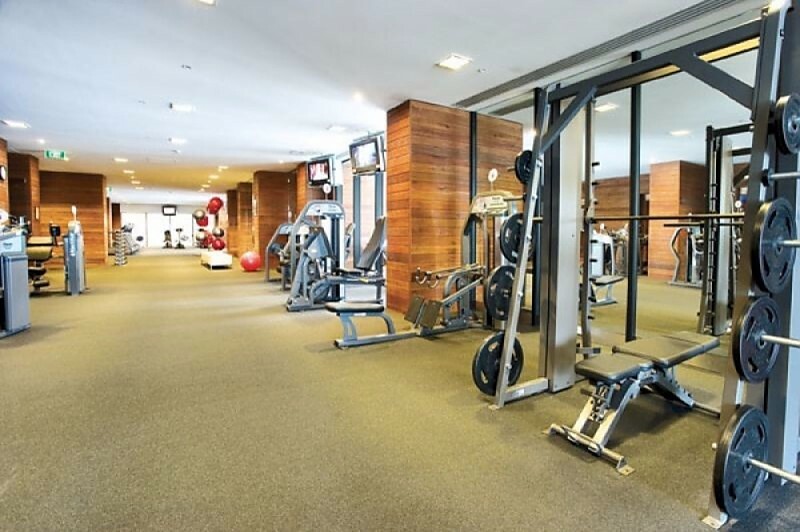 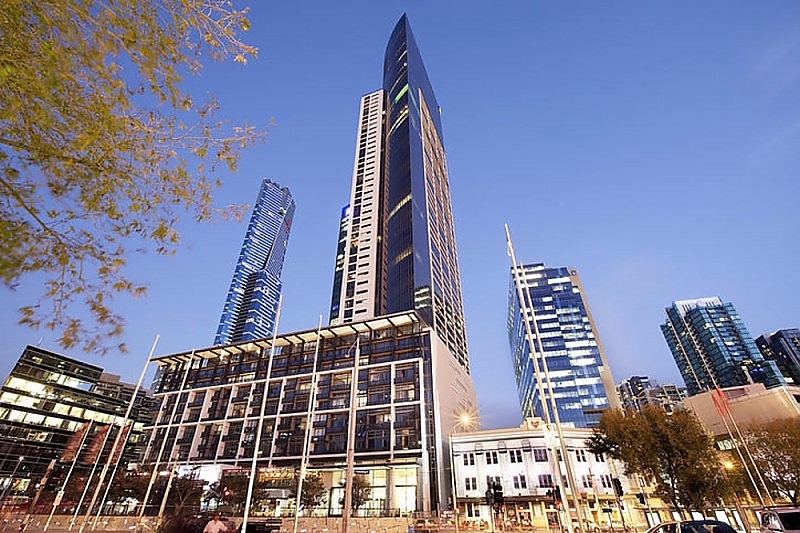 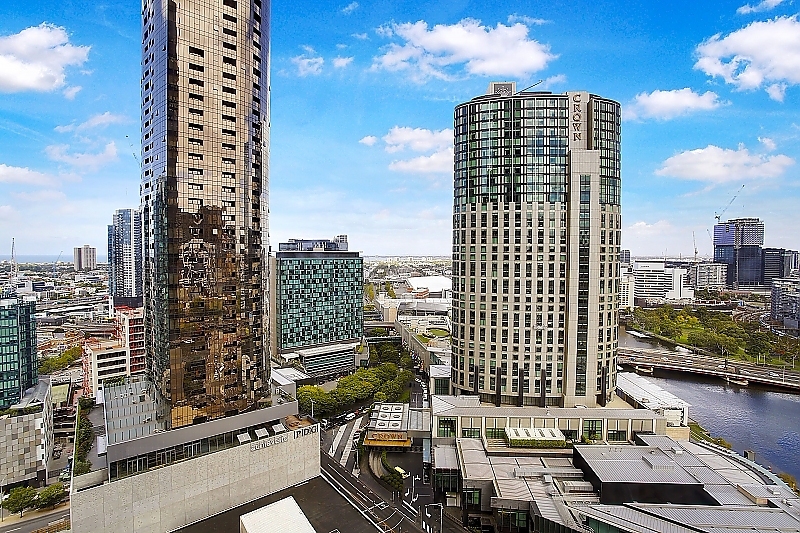 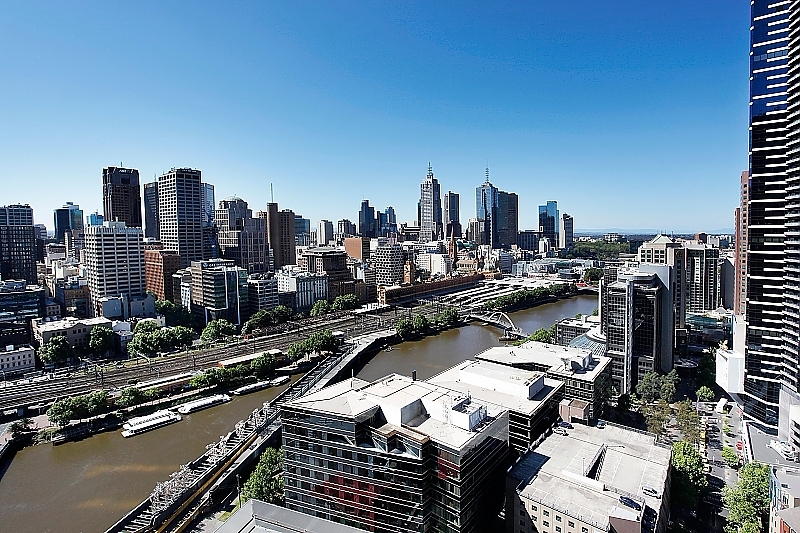 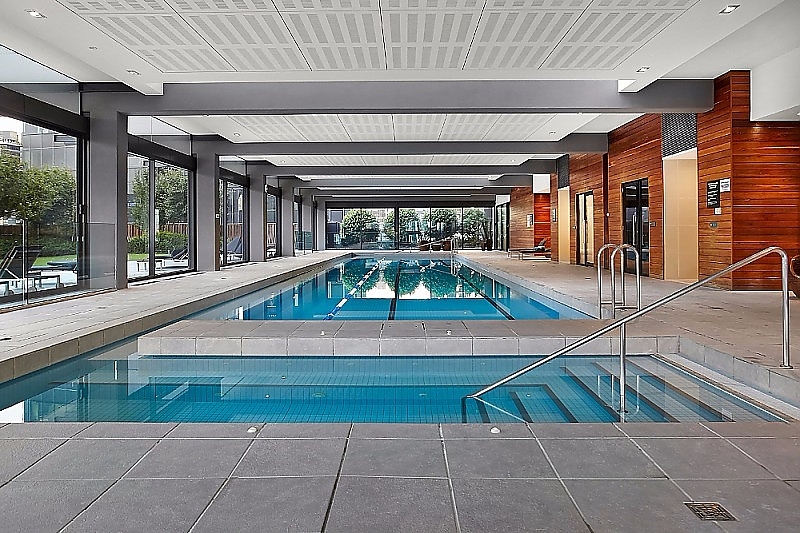 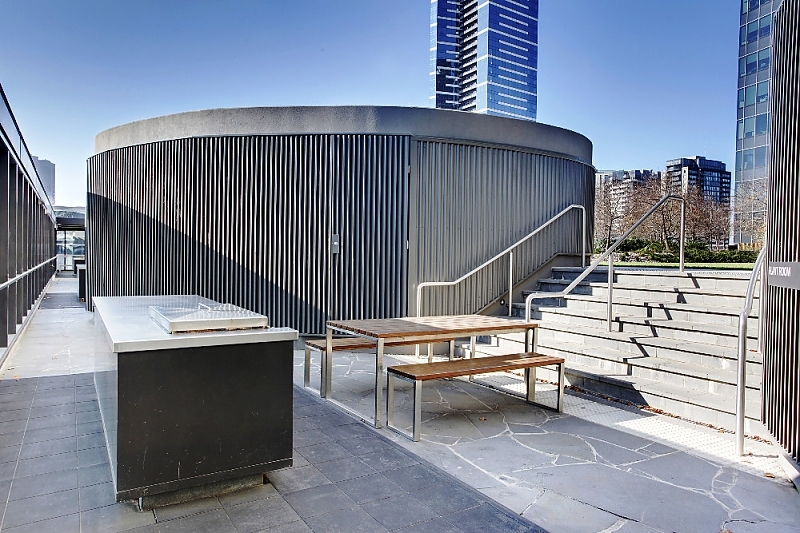 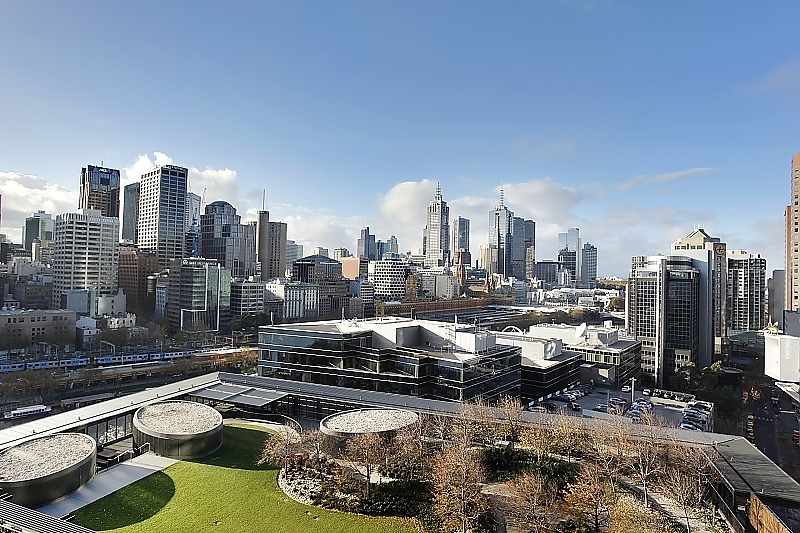 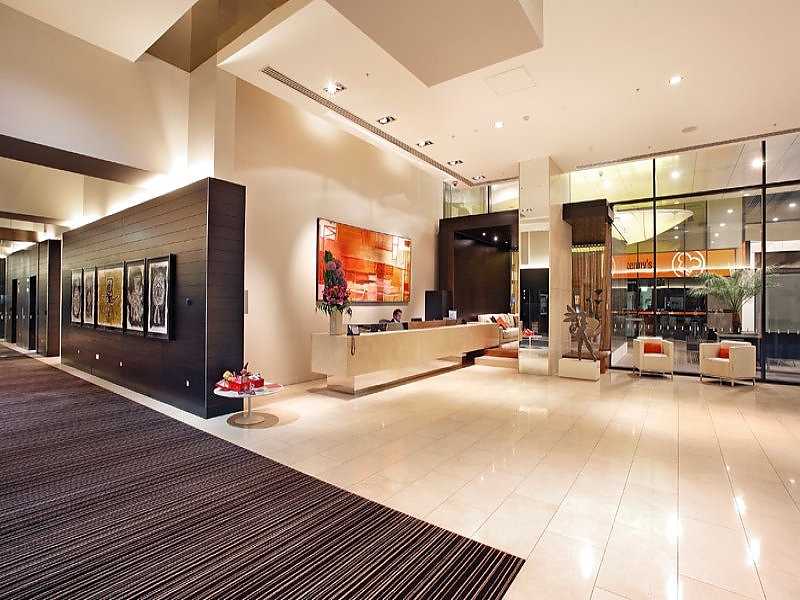 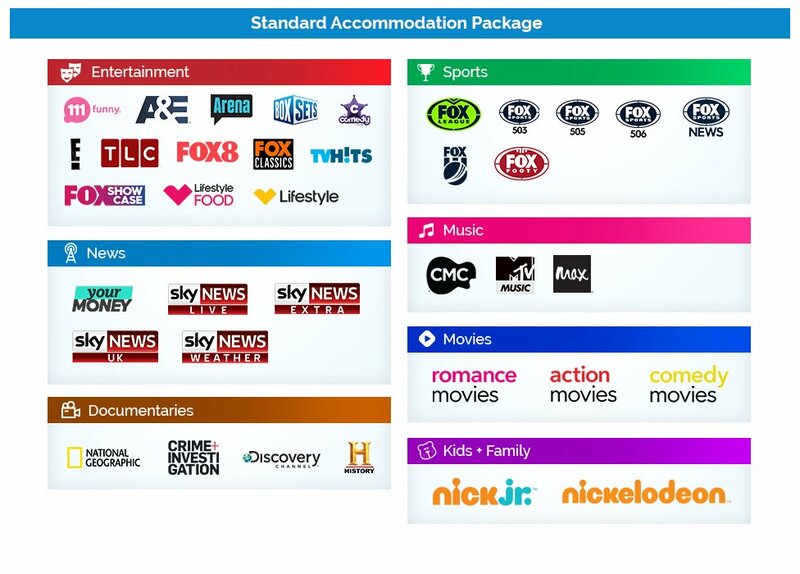 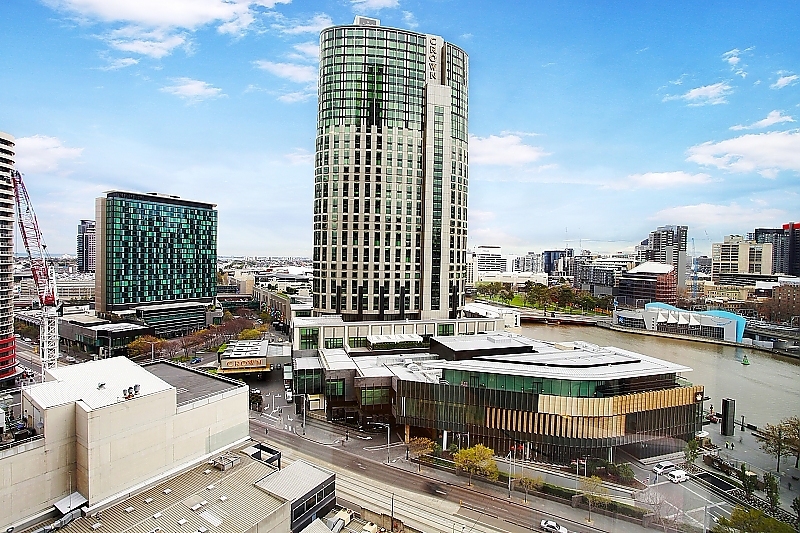 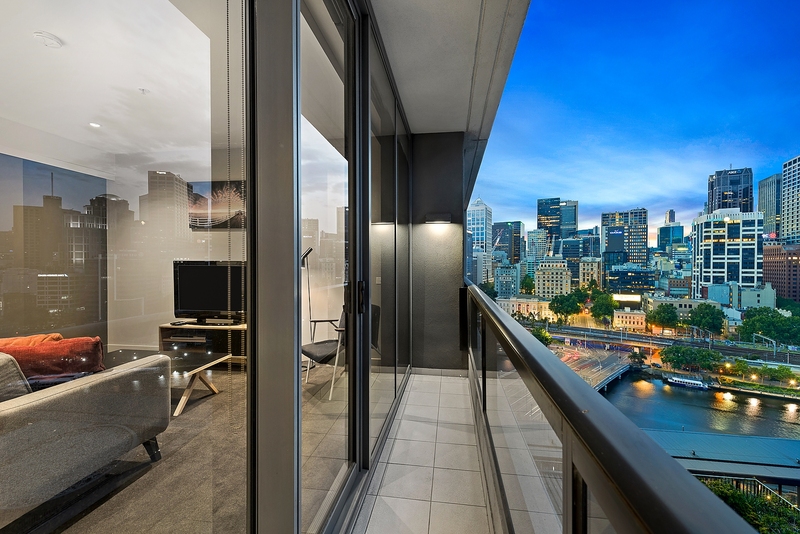 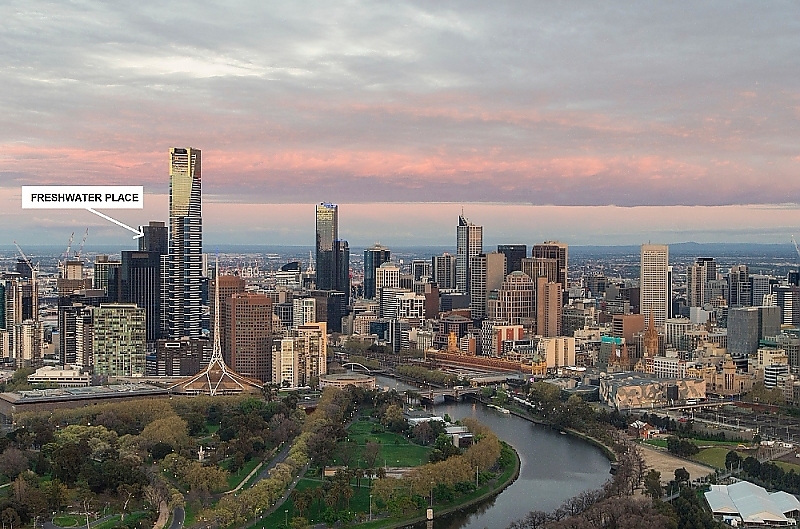 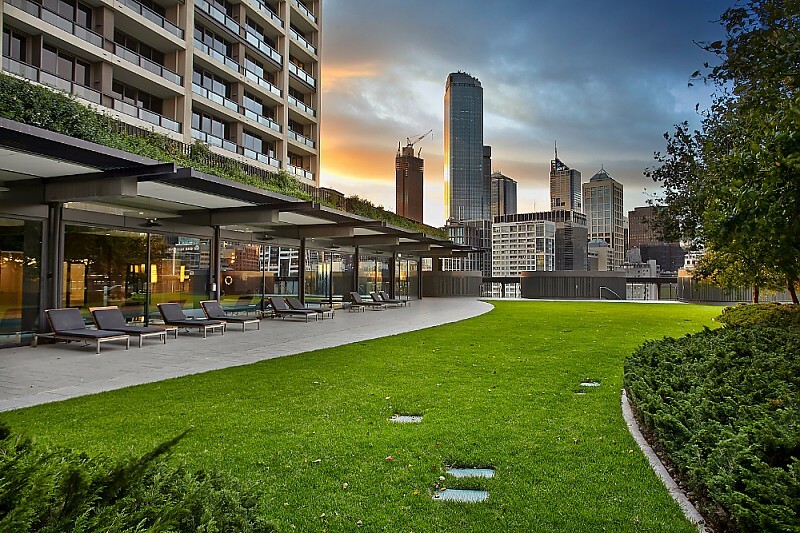 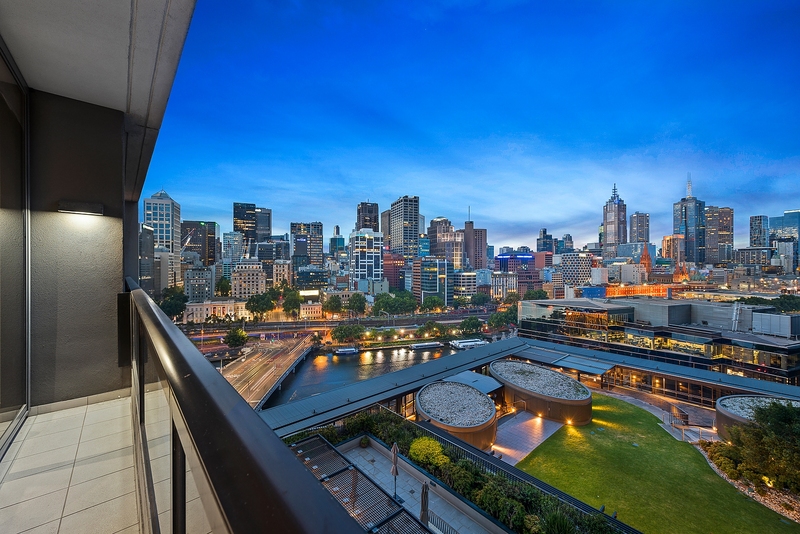 This exclusive security complex is located in the heart of vibrant Southbank with easy access to all Melbourne CBD has to offer. 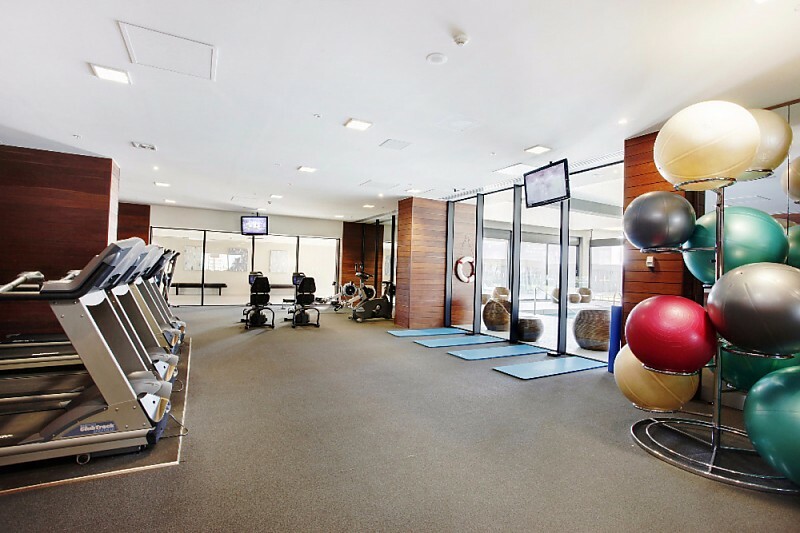 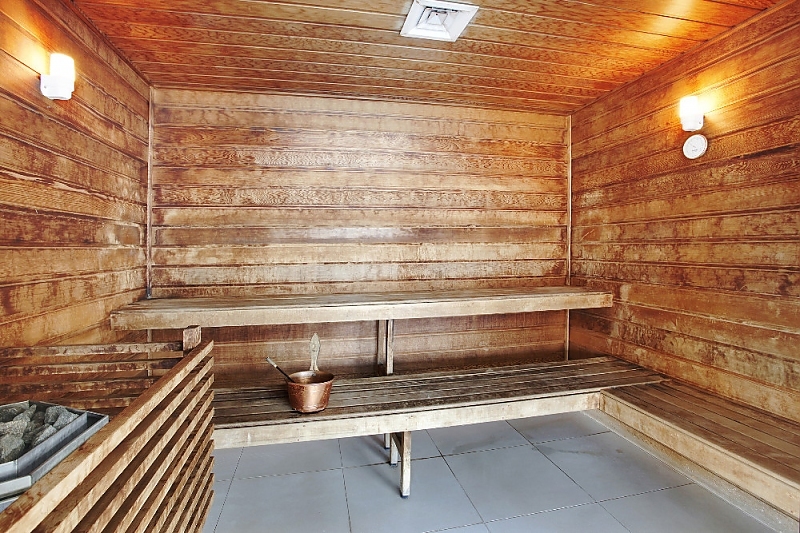 Spend your downtime relaxing in the complex’s beautiful gardens with barbeque facilities, and stay fit and healthy with a lap pool, sauna and fully equipped gym also in the building.